Welcome to Prestige Surgery Center At Newport Beach! The staff of Prestige Surgery Center is pleased in the decision that you and your surgeon have made to utilize our facility. We would like to make your upcoming visit comfortable and a pleasant experience. Prestige Surgery Center is conveniently located in newport beach, california. 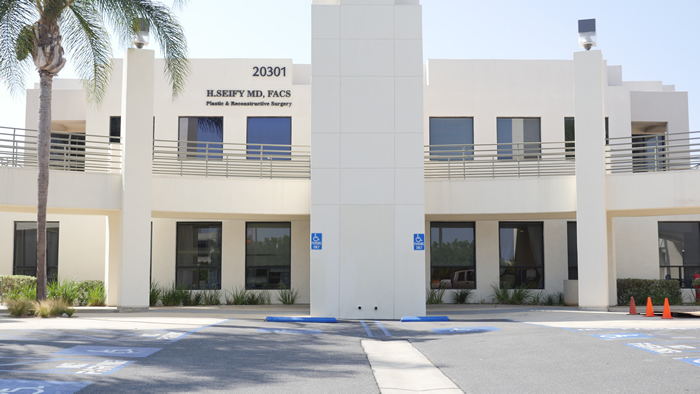 The surgery center is located 2 miles from John Wayne Airport , parking is accessible and free. Copyright © 2019 Prestige Surgery Center. All Rights Reserved.